Having an in-ground pool in your backyard can make your home the toast of the neighborhood. Which is why you’ll get quizzical looks should you ever decide to get rid of yours. Yet plenty of brave homeowners are defying conventional wisdom and demolishing their swimming pool—to maximize outdoor space. Angel Zhu and her husband decided to say farewell to their pool as soon as they moved into their home. “I don’t know how to swim, and we have more use of our backyard now that the pool is gone,” explains Zhu, a real estate agent with Coldwell Banker in Cupertino, CA. Your pool may have been a great investment years ago. But if you want to reclaim the area because it isn’t being used as often as it once was, that’s A-OK. Be honest with yourself and don’t fall prey to the sunk cost fallacy. Translation: Even if you have sunk a lot of dough into that huge hole in the ground, a little-used pool requires resources better spent elsewhere. 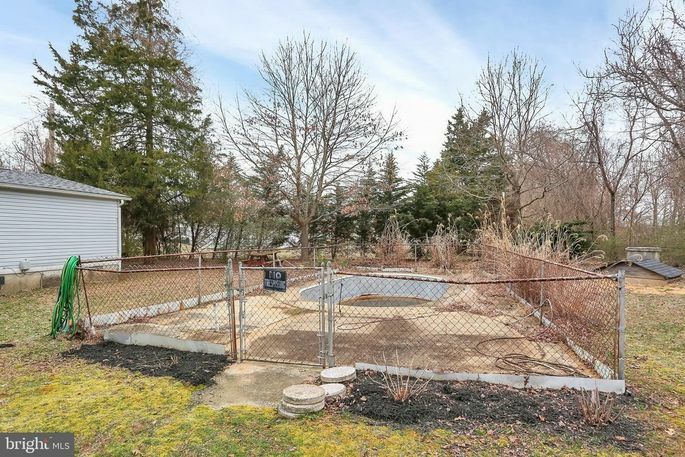 Older pools can become money pits. 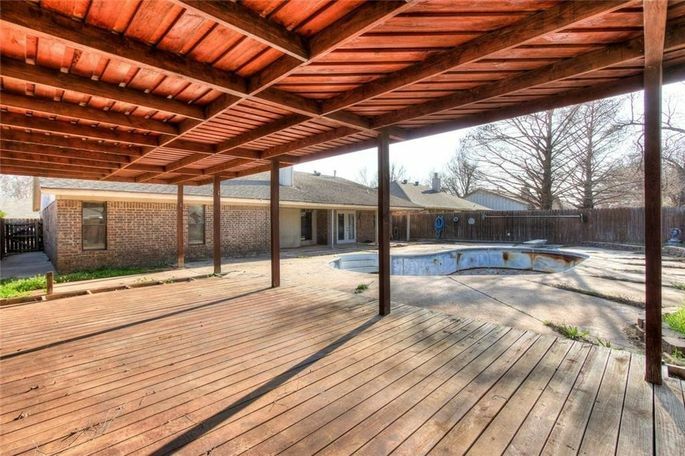 If your pool has fallen on hard times, it’s hard to justify the expenses. Generally, homeowners pay between $400 and $600 per month for weekly pool cleaning, filter replacement, water testing, and other maintenance. And you may also be paying to heat the pool, even if you have an insulating cover. Plus, in some sun-drenched parts of the country, pools require extra maintenance. 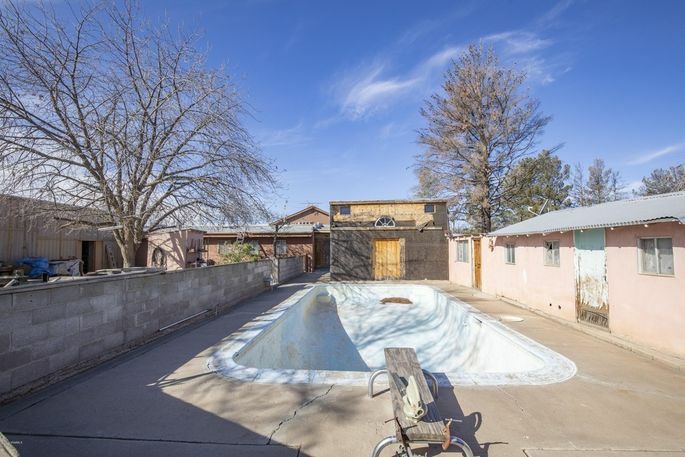 “In Arizona, we have monsoons, so you’ve got to be out there every day cleaning your pool, otherwise all the dust builds up,” says Katie Walsh, an agent with the Walsh Team in Chandler, AZ. Bummer. If the pool spans the entire backyard, there’s no room for outdoor dining, a play area, piñata parties, or even a pair of chairs. So if you prefer a patio, vegetable garden, or just a large swath of grass, you’d be better off reclaiming that space, says Walsh. Dave Marciniak, owner and landscape designer at Revolutionary Gardens in Culpeper, VA, adds that because many pool installation companies don’t factor in the overall landscape design, some homeowners are left with dysfunctional yards that don’t suit their lifestyle. “Sometimes you end up with a pool in a really unfortunate spot, and once it’s in, your options are to live with it—or get rid of it,” he says. The costs of pool ownership don’t stop at maintenance—a pool will probably hike up your homeowner insurance premiums. In fact, insurers officially refer to pools as “an attractive nuisance” in their policies. Even with safety fencing, the concern over a child drowning is real. 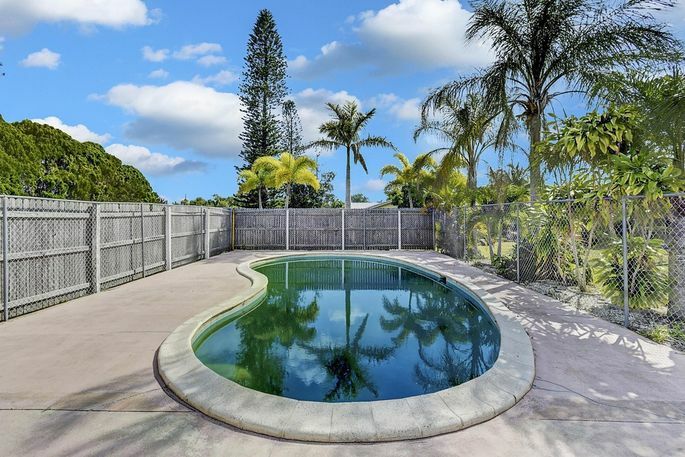 Beyond standard service, problems with a pool can cost major dough. Ferry says equipment breakdowns, chipping paint, and aging plaster-lined pools requiring retrofitting will run into five figures. 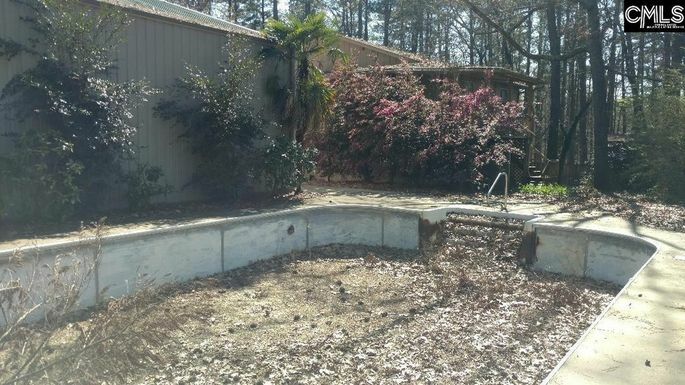 “Once a pool is 10 to 12 years old, owners will have to start putting money in to renovate the pool or replace its equipment,” he explains, noting that redoing the plaster will run about $10,000, and that upgrading equipment will cost another $10,000. Removing a pool costs between $12,000 and $15,000. He adds that the cost of repairs has soared over the years. Ferry’s team removes about 30 pools per year and then redesigns the yards, and he says the number of pool demos has been steadily increasing. Get a professional assessment of your pool’s condition—and, if necessary, the costs of filling it in. If you’re eliminating the thing, you need to make sure it’s being done right, says Marciniak.